Most visitors to the Fredericksburg Battlefield pass “Braehead” when driving the park auto tour. The antebellum home sits along Lee Drive, between Tour Stops 3 and 4. The majority of travelers along this stretch of the tour road probably don’t notice the house, as it is screened by trees and lacks any markers or interpretive signs. Braehead is, however, a significant battlefield landmark and is one that still bears scars from the intrusion of war in the 1860s. John Howison built Braehead in 1859 as the home for his family, which included his wife Ann and seven children. 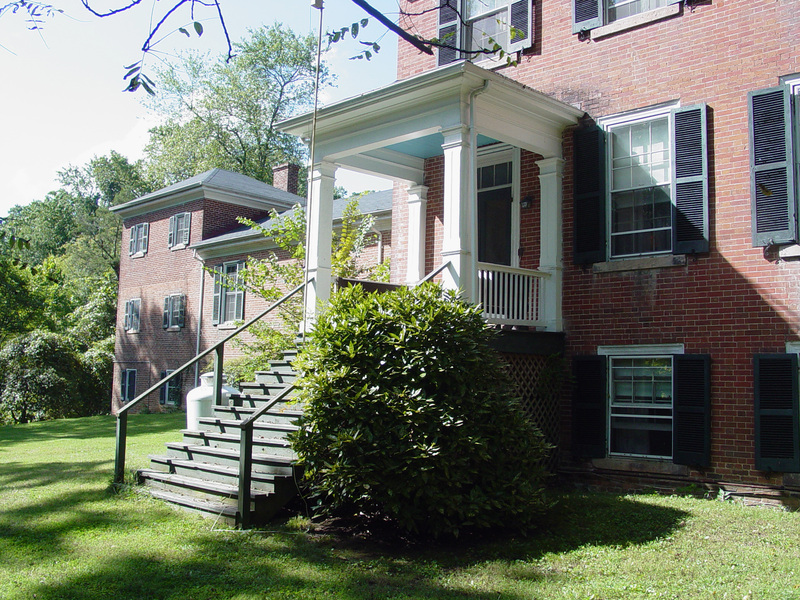 The home is built of brick with a raised basement and a unique plan comprised of two two-story sections connected by a single-story central structure. Howison used salvaged brick from buildings already standing on his property to reduce construction costs, which totaled $15,000 when finished. 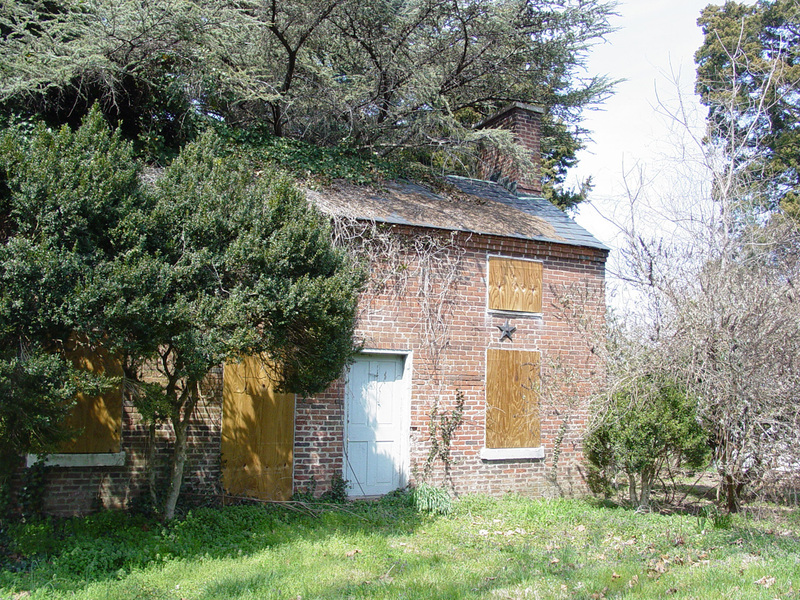 During the Civil War, Braehead became a refuge for locals during various Union occupations of Fredericksburg. 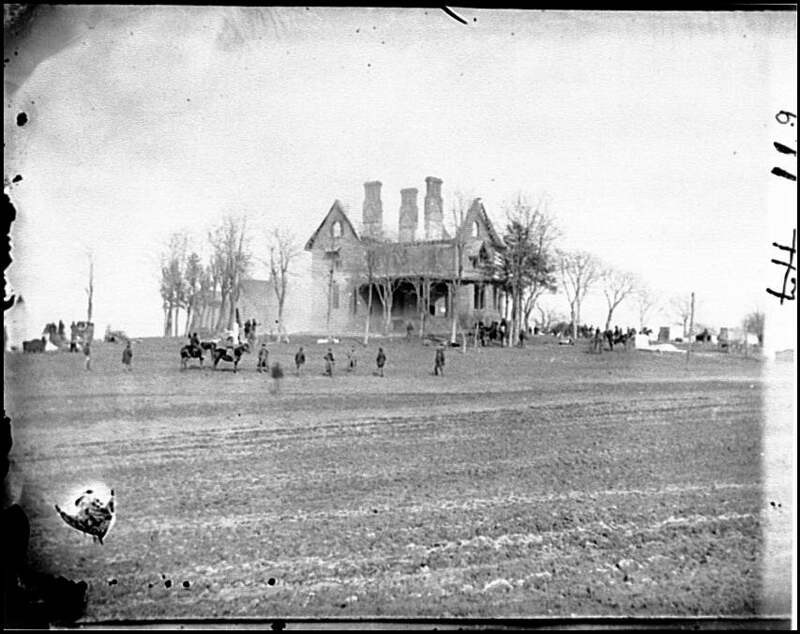 The house and property sat in the middle of the Confederate defenses for both the first and second battles of Fredericksburg. 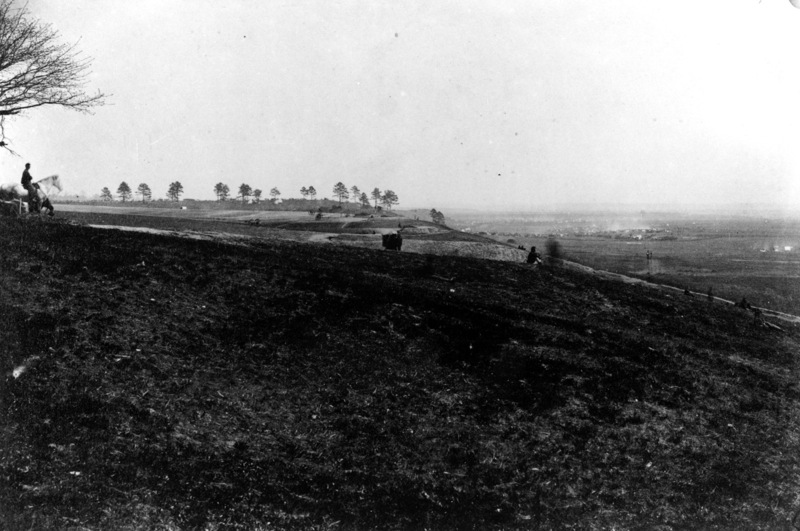 Rising south and west of Braehead is Howison Hill, upon which Confederate artillery shelled advancing Federal troops. 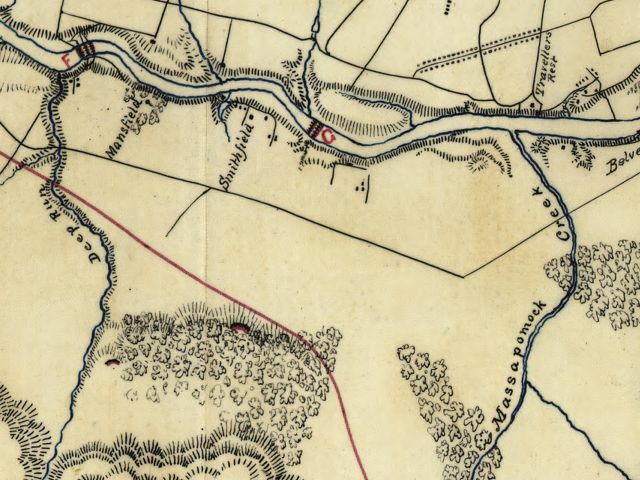 During the May 1863 battle the Union lines swept across the Howison farm on their way to the crest of the heights behind the house. 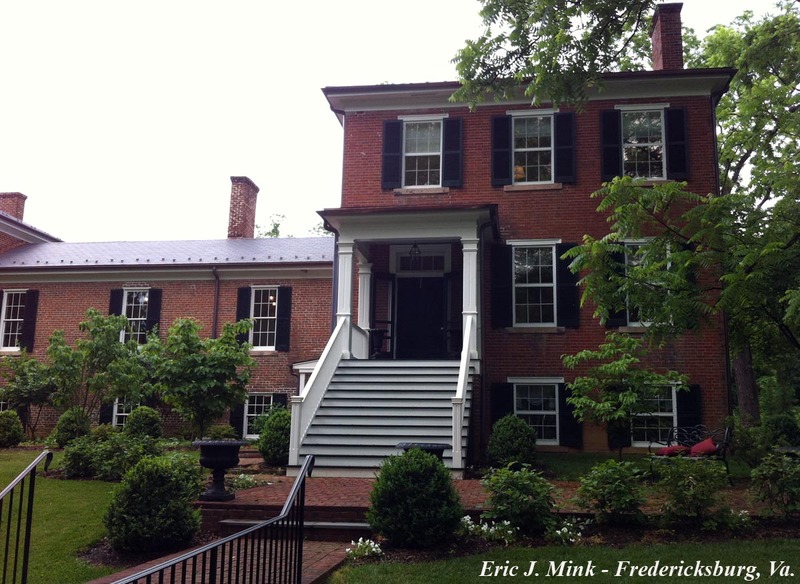 Other notable events that occurred at Braehead during the war included Robert E. Lee’s having breakfast at the house prior to the December 1862 battle, Confederate use of the building to conduct courts-martial, as well as the housing of wounded following fighting in the area. Sketch made by Albert A. Carter of the 4th Vermont Infantry. 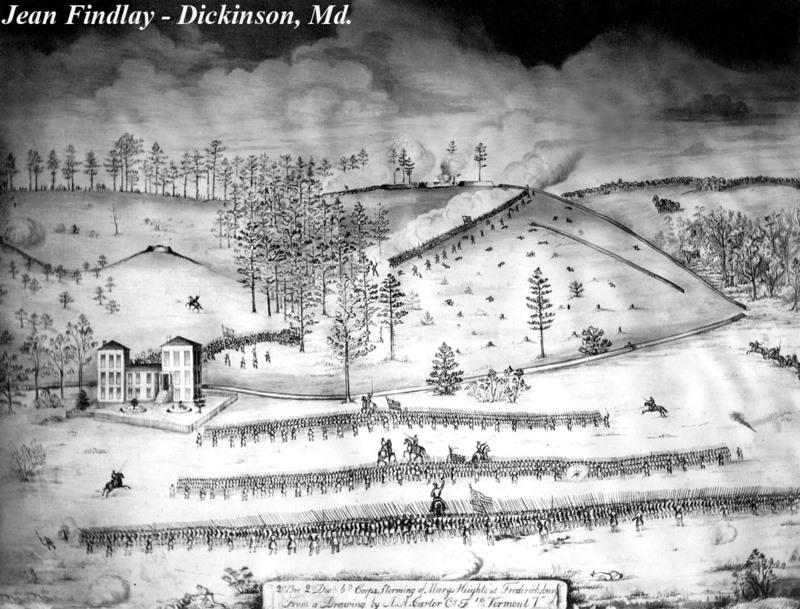 The scene depicted is the successful Union attack against Lee’s Hill on May 3, 1863. Braehead can be seen to the left of the advancing battle lines. 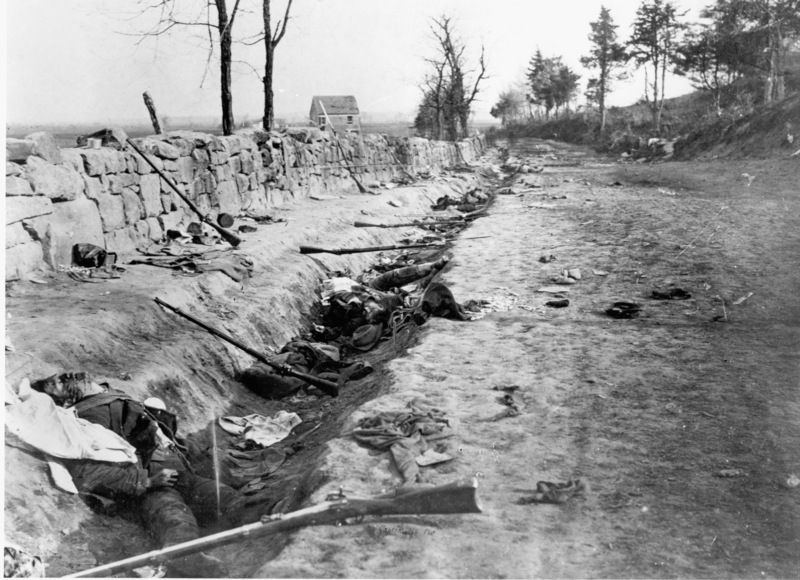 This blog has devoted several posts to the Second Battle of Fredericksburg component of the Chancellorsville Campaign, and to the photographic documentation of its landscapes, most recently and dramatically with a post exploring a newly identified image of Federal operations around Franklin’s Crossing on May 2, 1863. Along with contemporaneous documents of Second Fredericksburg, I also find fascinating (if vexing) the postwar telling of its story—its historiography. 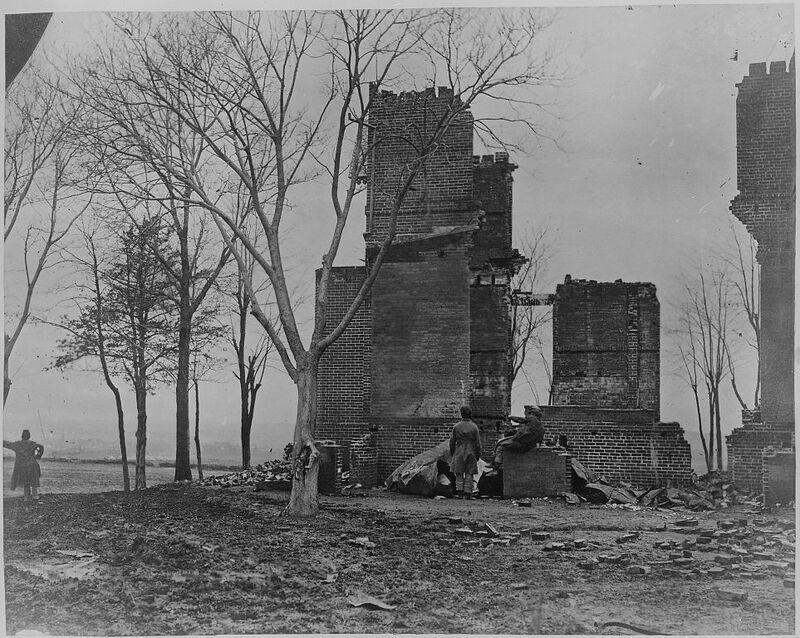 Strangely, Second Fredericksburg has benefited from the impressive scholarship of historians such as John Bigelow, Douglas Southall Freeman, Stephen W. Sears, and Ernest B. Furgurson but only in books treating broader subjects, such as the Chancellorsville Campaign overall or the Army of Northern Virginia overall, and limited almost entirely to evaluating the non-photographic record. Meantime, other scholars have pursued the battle’s rich photographic documentation in books, and with increasingly impressive results, beginning with the pioneering efforts of Francis Trevelyan Miller’s Photographic History of the Civil War of 1911, work that found dramatic elaboration and expansion in the 1980’s with Time-Life Books’ first Civil War series, and the National Historical Society’s Image of War series, themselves stepping-stones to further elaboration and discovery in fine books of the 1990’s and 2000’s. 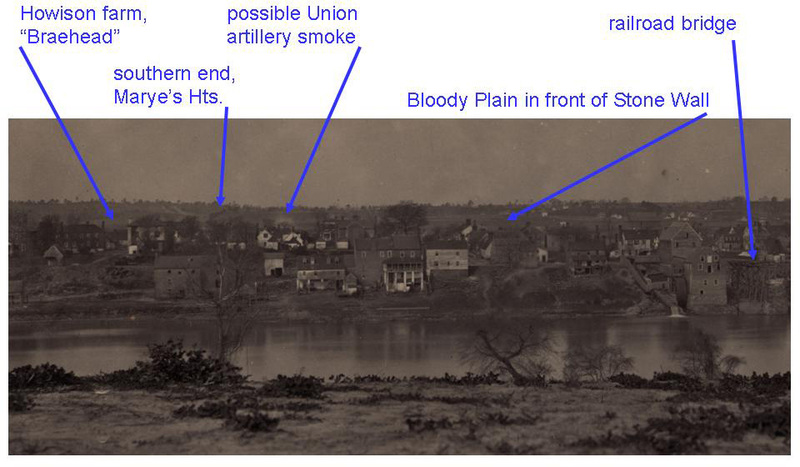 Yet much of the photo-centric work on Second Fredericksburg neglects the full chronology of the battle’s key events, as highlighted by Bigelow, Freeman, and Sears in particular: six major troop movements in the demonstration phase, April 30-afternoon May 2, 1863; seven more during the start of the combat phase, evening May 2-early morning May 3; six more during the late-morning combats of May 3; and ten more on May 4-5, when the fighting shifted back from Salem Church towards and partially onto Marye’s Heights. 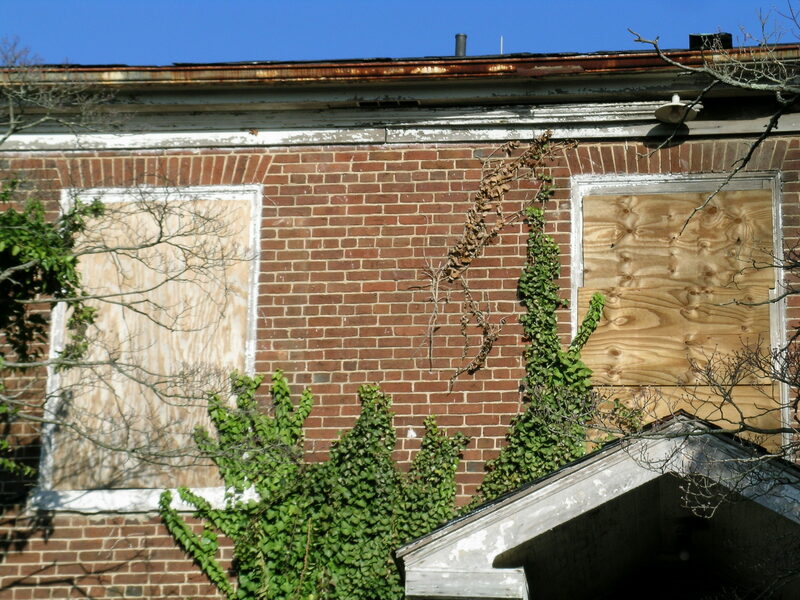 Also neglected is a sense of the full expanse of key landmarks: from Hamilton’s Crossing and the Telegraph Road-Courthouse Road junction, on the south, to Banks/Scott’s Ford on the north, and from the Downman House (“Idlewild”) on the west to Franklin’s and Reynolds’ pontoon crossings on the east. Fredericksburg, morning May 3, 1863. Looking generally west from Pine Grove farm, with possible artillery-smoke identified by historian Bob Zeller. Library of Congress. From John Hennessy (with assistance from Eric Mink, who found the image in the first place, and Noel Harrison, who added the Waud sketch at the end). 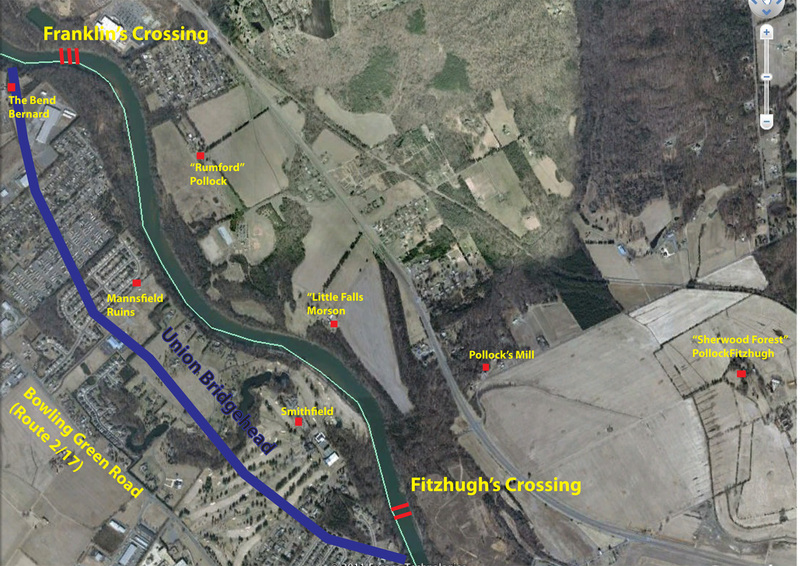 Note: before reading this, you should take a look at our exploration of Franklin’s Crossing, which you can find here. It will help make this analysis a bit clearer. At first blush, the image appears too distant to be of much interest. But looking closer some interesting things emerge. Most obvious is the prominence of the ridge upon which the camera sits. There are few sites in the Fredericksburg region hat match–a prominent ridge bordered by a wide plain extending to beyond the camera’s range. This indeed helps confirm a location on the Stafford side south of Fredericksburg.